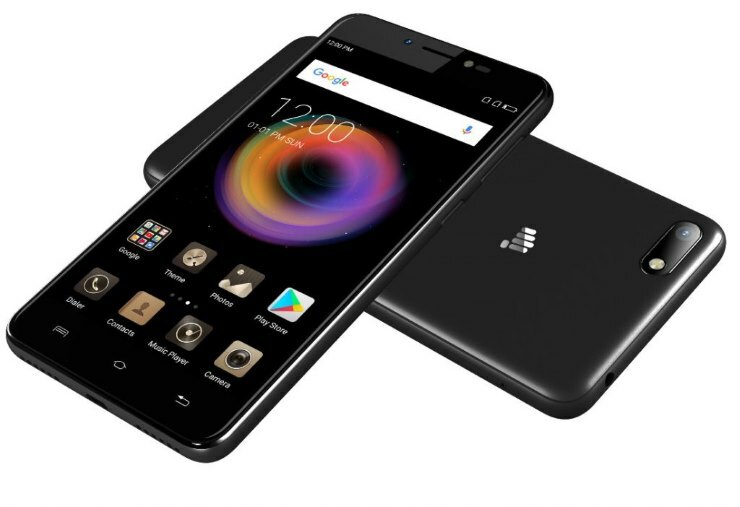 Micromax Bharat 5 Pro priced Rs 7,999; loaded with features: What’s not to love? 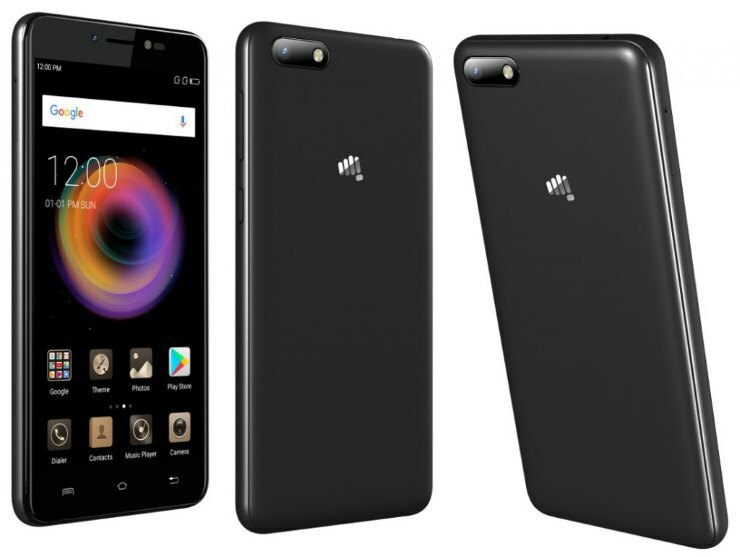 Micromax recently launched the third addition, to their Bharat 5 model line up. Dubbed as the Bharat 5Pro (no marks for creativity on this one), this phone is quite a shocker. Why? Let me explain. In the automotive world, there is a school of thought that functions on the following logic. Buy an old battered/ very average vehicle, and build the damn thing yourself. Fit it with, all things you want to experience in the vehicle, listen to no standardisation pundits and be on your merry way. And that is, what Micromax’s latest offering, Bharat 5 Pro is (at least to us.) This cellular device manufacturer has come out with a phone that is basic in its essence, but in no way inferior to other smartphones in the the marketplace. Albiet, this device, as compared to others, in the similar price bracket, is actually much much superior. But ﬁrst, here is what Micromax had to say in regards to Bharat 5 Pro. “We at Micromax have always been at the forefront of coming up with phones with extensive battery life and compelling product features, not too long ago we were the ﬁrst to give our consumers a 30 days battery phone. Our new addition to the successful Bharat range- the Bharat 5 Pro Plus will surely offer a complete package to the consumers at a very affordable price. We are very conﬁdent that the new phones will help us move towards our Digital India dream and reignite the smartphone market in the sub 10K category ” said Shubhodip Pal, Chief Marketing and Chief Commercial Ofﬁcer, Micromax Informatics. Android 7.0 Nougat running on Mediatek MT6737, Quad-core 1.3 GHz Cortex-A53, GPU being the Mali-T720. 3 GB RAM with 32 gigs of internal storage, expandable via standard micro SD card. 13 Mega Pixel Rear Camera, 5 Mega Pixel Front Camera. 3.5mm audiojack and built in FM Radio. On the looks of it, this device is probably custom built for the second and third tier cities here in India. What we mean to say is, it will probably be utilised the most in that demographic. Why? Because you get all of that in just INR. 7999/- So if you look at the little things added in this price, it makes a lot of sense. It sensible to give a big battery, therefore less hassles for people in areas where power cuts are rampant. 4G capability, hence Jio becomes a dream come true!? Unlimited internet access and VoLTE, so free data calls. With built in FM radio, who need fancy music apps? No ﬁnger print scanner, no issues, because a face unlock has been included. So security is sorted as well. 3 GB RAM is decent enough, and the internal storage is expandable. All in all, we think this is a work horse. A hard working horse, if you please.